This year’s Durango Dirtfondo will take place Sept. 15 with three distance options available and a post-ride party at Buckley Park. 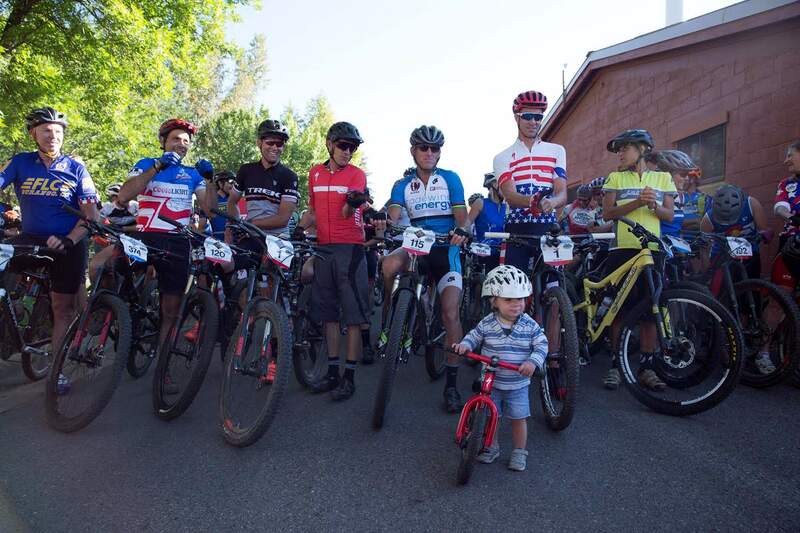 Space is still available for mountain bikers to participate in the Durango Dirtfondo, an event hosted by three-time Olympian and longtime Durango star Todd Wells. The event is noncompetitive and gives riders a chance to ride alongside pros such as Wells on home trails in Durango. There are three routes for the Dirtfondo. The 40-mile loop is the most difficult and costs $45. The 20-mile loop will cost $35, and an easier 8-mile route is available for $25. Riders on the 40-mile route will depart Buckley Park around 8 a.m. The 20-mile riders will depart shortly after 10:30 a.m., and the 8-mile group will depart around noon. The goal is to have all the riders arrive back at Buckley Park around the same time to culminate with a post-ride party. There will also be a kid’s event at Buckley Park. Wells will be behind the grill to flip burgers provided by Grassburger. Volunteers are also needed, and all volunteers and riders will receive a swag bag, a beverage and a burger. To volunteer, contact Gaige Sippy at director@ironhorsebicycleclassic.com. To register, go to https://www.ironhorsebicycleclassic.com/fondo-registration.